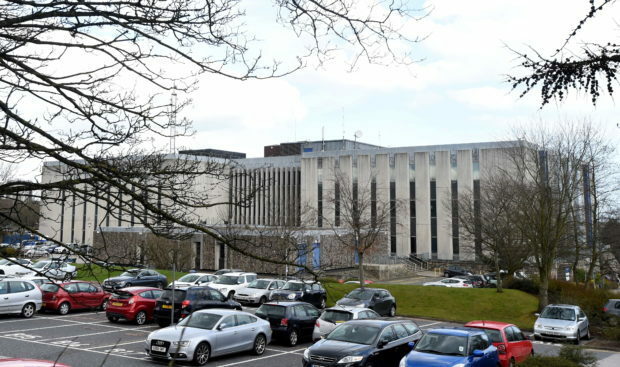 Councillors are being asked to kickstart their office relocation plans when they meet at Woodhill House next week. Plans to build 550 new homes in a north-east village will be considered by councillors next week. Bancon Homes has applied to build the large development at Nether Aden which will increase the size of Mintlaw. The plans give details of the 375 houses, 175 flats and 20 sheltered homes which the firm hopes to create. The application includes proposals for a 10,000 square metre business premises, care home and children’s nursery. There will also be commercial, community and retail buildings of they are given the green light. The Bancon Homes’ application has been recommended for approval by planning officers. The developers said in their design statement: “We believe that the design led approach taken to the site will result in exceptional environment for people to live in and visit, building upon the character of the existing village in a positive manner. Two objections were made to the plans on the grounds of pedestrian links and road safety concerns. One objection from a resident living near the proposed site requested that the houses around were low buildings to avoid “overshadowing” or “privacy issues”. The site, located on the south side of Mintlaw, will be mostly south-facing. Colin Simpson, chair of Mintlaw and district community council, said: “It’s going to be a big change for the village but if planned properly it could be good. Buchan area committee will be considering whether to approve the plans next week. Councillor Jim Ingram said: “I agree with the development in principle. The decision will be made by councillors on June 19.